“Nothing I do has changed. I’m doing what’s always been done on this piece of land.” The farm is running at a loss, but Vic is determined to keep working. He’ll do everything he can, work day and night, but he won’t admit that his small farm has no future. 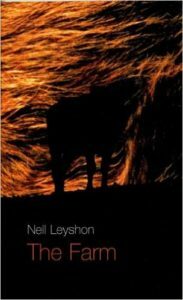 as the rural crisis deepens the three generations of his family look for ways to save the farm. But tensions between the old and new worlds threaten to tear the family apart. 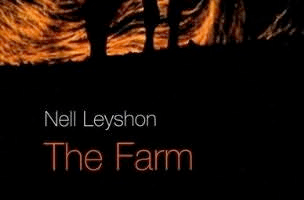 “The Farm, a fine first play by Nell Leyshon for Strode Theatre Company which I caught at the Regal Theatre, Minehead, is a powerful response to the countryside crisis – passionate, urgent and full of heart. It will strike a chord with local audiences, but really cries out to be seen by those metropolitan politicians, bureaucrats and opinion formers who seem to regard the country as, well, another country. … [a] moving, timely and deeply felt play, and it would be good to see an enterprising London fringe theatre snapping it up, at a time when the divide between city and country has never seemed to be greater.